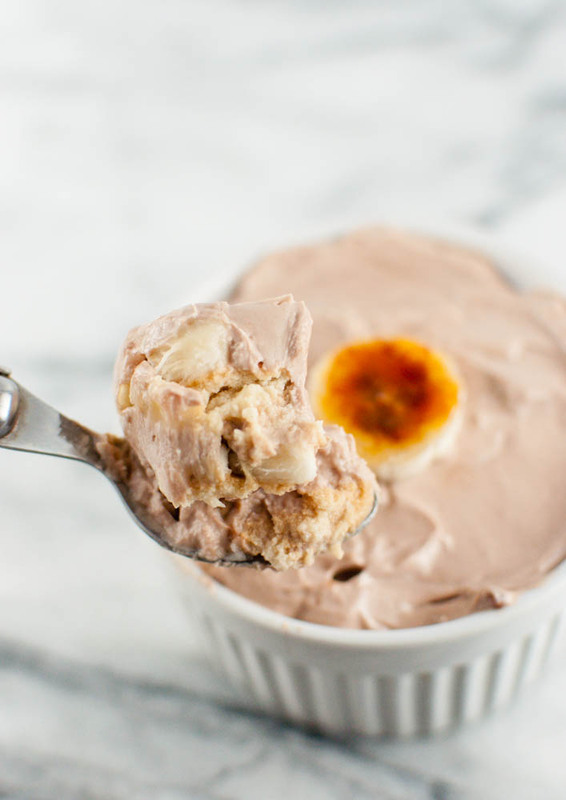 I am usually not a big fan of these “cheat” desserts but for some reason, I couldn’t resist making a batch of this healthy version of banana pudding. Instead of pudding, you use a non-fat yogurt and layer it with bananas and vanilla wafers. I mix a little bit of Nutella (okay, quite a bit of Nutella) in the Fage just to make it even more delicious. After a few hours in the fridge, the pudding is ready. Sure, it’s not exactly the same as the delicious pudding from Magnolia but this will do in a pinch and you won’t feel quite as guilty either!